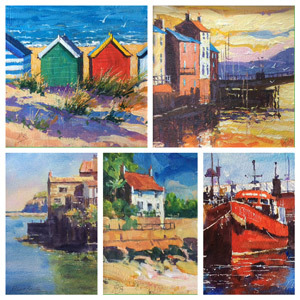 I am hoping to show around 40 small paintings approximately 19cm x 19cm and 25cm x 19cm in size, all at £50. They will be of varied subject matter, some using a more colourful palette than my usual one. 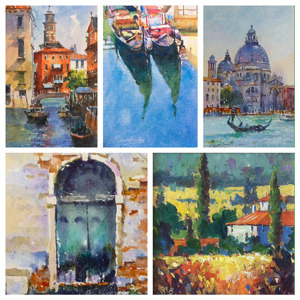 Please visit this page on my website to view, I will be adding more paintings up to the 29th, so please call back. If you are in the area, please pop in and say hello, there will be lots of lovely Christmas things to tempt!! The Fayre starts at 10am & closes at 3pm. NEW DVD - Filming next week! - 17th May onward..